Ward Koozer worked with P.O. 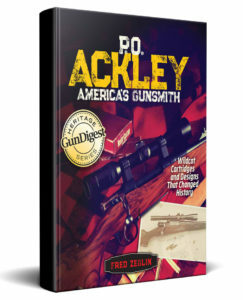 Ackley at the Ogden Arsenal during World War II. When P.O. moved to Cimmaron, NM after his service with the arsenal, Ward Koozer partnered with him. They first bought out the Turner Scope Mount company. Soon it became apparent that Cimmaron in those days was too remote for them to do very much mail order business. So they choose Trinidad, CO as their new location. Once there they continued their partnership. A couple of years after the move to Trinidad Koozer contracted Polio, which left him permanently paralyzed from the waist down. He asked P.O. to buy him out of the partnership and he went his own way. They remained friends for the rest of their lives. Ward Koozer was a talented man. In his teens he built one or two musical instruments. 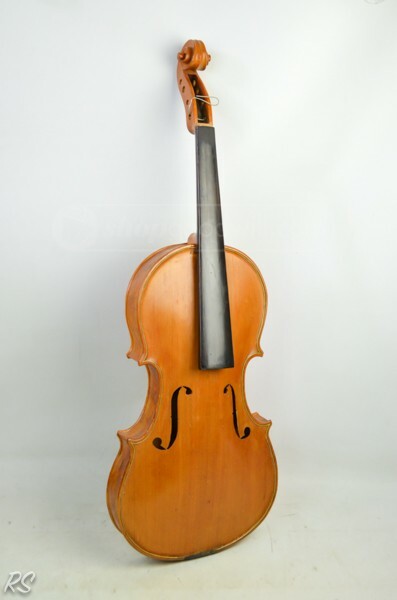 When he retired from gun work he went back to building instruments, mainly violins. Koozer passed away in 1999.